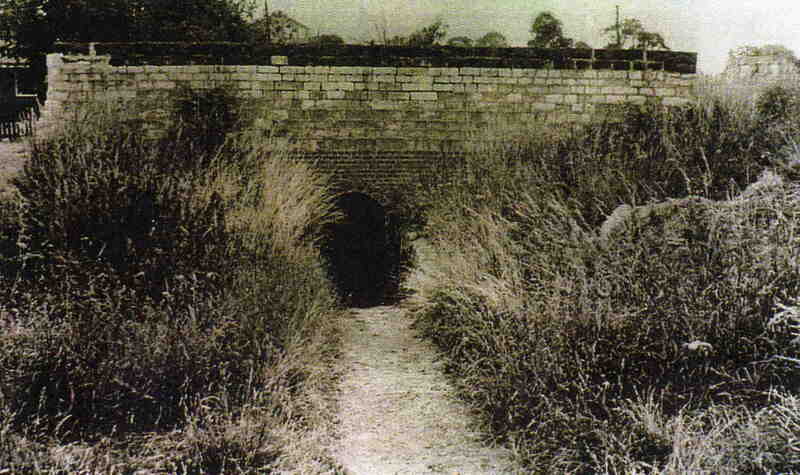 The ‘Cats Arch’ at the top of Nethermoor Lane. The canal went over the top. Part of the wall that made up the cats arch now resides in our back garden ! Not sure who built the wall , possibly Mr Reid who occupied our house before we did .